The leaves are aromatic, oblong, pointed and greyish with a strong pepper taste. You can find small white/mauve flowers in summer. Annual. H:45cm W:spread 40cm. 12cm, 17cm. The leaves are dark green, linear and very aromatic, and you can find white, pink flowers in the summer. Perennial. H:40cm W:spread 30cm. 12cm, 17cm. 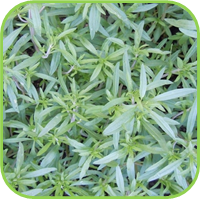 With a wide variety of Savory spices is Summer and Winter Savory the most common when it comes to cooking. 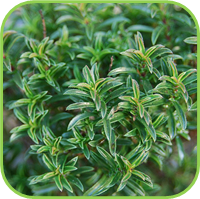 The Summer Savory has a more peppery flavour and is a great addition to any meat dish. •Small white/mauve flowers in summer. •Leaves are aromatic, oblong, pointed and greyish. •Known as the Bean herb. •Small white/pink flowers in summer. •Leaves are dark green, linear and very aromatic. • Pick fresh leaves and flowers throughout the year. • Vegetables: Plant with Beans, Onions, Attracting Beneficial insects: Bees. • Vegetables, Pulses, Widely used in bean dishes as it helps to prevent flatulence. • Rich meats, Flavouring Salami, Sausages, Chicken. • Use as a replacement for Salt and Pepper if on a salt free diet, Butters, Marinades, Vinegars, Oils, Savory Jellies, Stuffings. 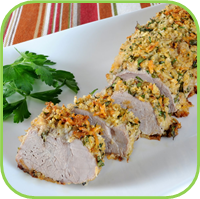 • An ingredient of herbes de Provence , with Rosemary, Thyme and Origanum. • Add to the bath or use as a facial steam as an astringent and antiseptic for oily skin. • Alleviate the pain of bee stings if rubbed on the affected spot. • Considered a stimulant and was once in demand as an aphrodisiac. • Use as an antiseptic gargle. • Bronchial conditions, Sore throat. • Ease indigestion and flatulence. A cup, 2 times per day.